Movement for health and vitality. 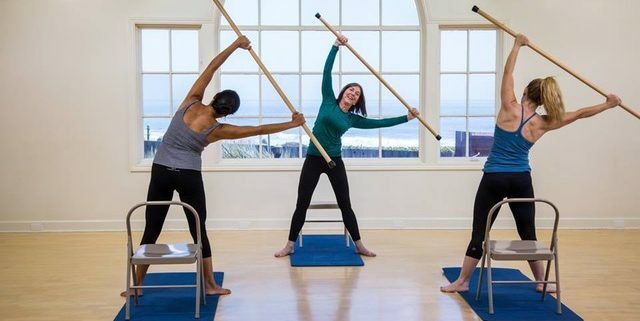 Pat Guyton Pilates customizes programs for people just like you … active people, Olympic athletes, weekend warriors, all ages and all levels of fitness, health professionals, friends, and people who know good can feel better. Start with a private lesson, attend a class, or explore teaching others. Learn how to transfer skills to home or gym. Pat Guyton Pilates’ teachers practice precise, patient, and positive individualized attention for everyone. Undo the negatives and let go of unfulfilled expectations of past Pilates. We’ve heard the stories. We know. We’re sorry. We’re different. Guaranteed.